Ask your friends why scientists have failed to find extraterrestrials, and you can be sure at least one of them will offer the following answer: Humans are not worthy. We’re flawed beings. We routinely threaten one other, not to mention other species and the environment. That doesn’t sound very civilized, and it offers a plausible explanation for the lack of alien contact. 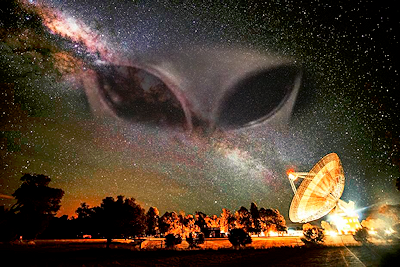 Perhaps the extraterrestrials know we’re here but don’t want to deal with us — either by communicating or by visiting.